When we hear the word ‘Darjeeling,’ most of us envision a steaming mug of soothing tea. 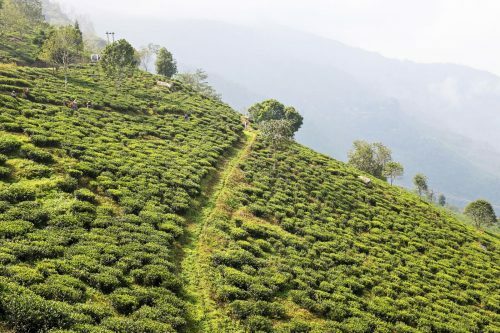 That’s not wrong, of course, but for travelers to India, mentions of Darjeeling will evoke more than the area’s beloved harvest. Located in the northern region of West Bengal, Darjeeling has been an important hill station since the 19th century. 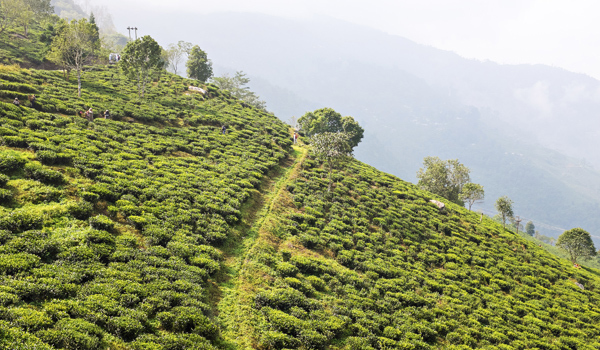 Aside from its full-bodied tea, it’s also regarded as one of India’s more beautiful enclaves. Rolling hills of verdant plantations give way to the nearby, snow-covered peaks of the Himalayas. Crowning the vista is the almost impossibly majestic Kanchenjunga, a five-peaked mountain that is, after Everest and K2, the third highest in the world. Whether you’re looking to go trekking amidst the gorgeous foothills, or you’d prefer a historical vacation that uncovers the region’s rich culture and world-famous sights, a trip to Darjeeling must be high on the agenda. 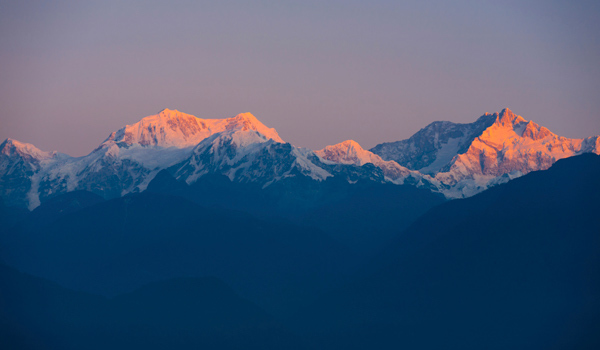 Those who look up at Kanchenjunga and find themselves eager to try some climbing should venture to the Himalayan Mountaineering Institute: founded in 1954, just after Edmund Hillary and Tenzing Norgay first scaled Everest, the institute is dedicated to the sport of mountaineering. While courses are available for those interested in an athletic challenge, the on-site museum and library are fascinating for all. One excursion that captures the best of the region’s nature without being forbiddingly difficult is the Maneybhanjang – Phalut trail. Trekkers will traverse hills and valleys, all the while overseen by the regal Himalayan peaks in the distance. Though quite physically demanding, it’s a truly memorable way to experience the landscape, and is an essential part of any Darjeeling guide. For visitors with a taste for the outdoors but less interested in trekking, there are still a number of choices when deciding what to do in Darjeeling. 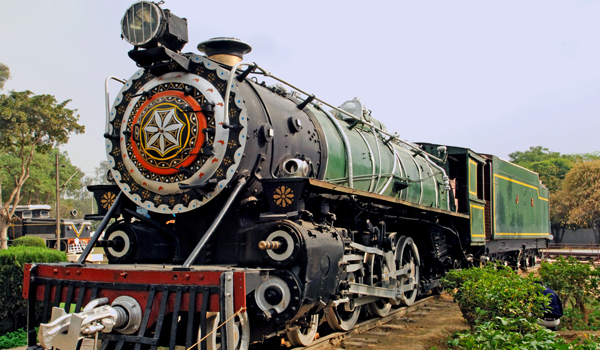 One of the city’s most popular attractions is the Toy Train, nicknamed for its diminutive size, though formally known as the Darjeeling Himalayan Railway. This is no model: visitors can journey on the train, a UNESCO World Heritage site, through the region’s spectacular elevations. Those interested in wildlife can pair these explorations with a trip to the Snow Leopard Breeding Center at the Darjeeling Zoo, where these endangered, beautiful animals are raised in captivity. Several other beautiful landmarks factor into a beginner’s Darjeeling guide. Darjeeling’s Japanese Peace Pagoda is a gleaming white construction, unveiled in the 1990s; dedicated to the cultivation of peace, it’s welcoming to visitors of all backgrounds. 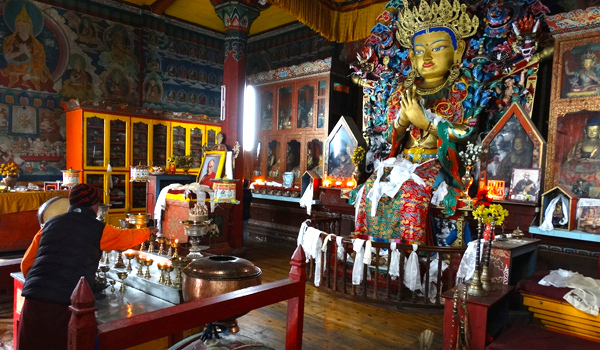 The hill station is also home to a number of more traditional Buddhist monasteries, of which the colorful Ghoom Monastery is a particular highlight. Built in 1850, it houses a large, striking Maitreya Buddha statue. 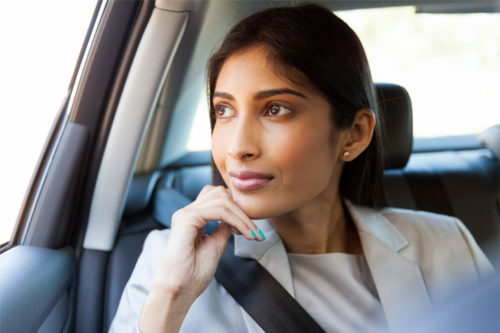 Whether you’re planning a brief stop-off in Darjeeling after visiting nearby Kolkata or are eager to immerse yourself in the hill station’s wild surroundings, a number of fine hotels will ensure that luxury is the order of the day. The Mayfair Darjeeling looks over the region’s verdant hills, and offers guests a number of options, ranging from elegant suites to independent cottages. 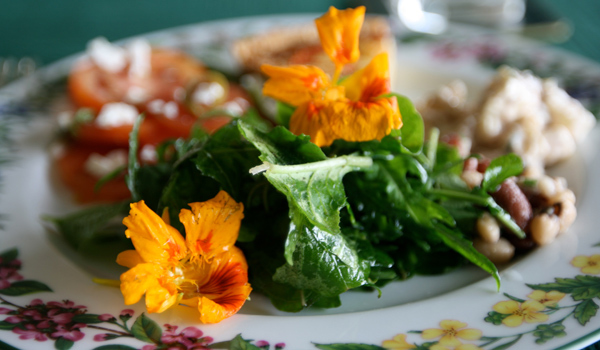 Within Darjeeling, the Windamere Hotel is another exceptional choice. Situated on Darjeeling’s Observatory Hill, it lets visitors take in views of neighboring Sikkim, Tibet, Bhutan, and Nepal: all crowned with visions of the Himalayas. Just outside of the town, the Glenburn Tea Estate also makes for an exceptional stay. A 150 year-old plantation, the estate submerges guests in fragrant tea plants, while luxury bungalows offer verandas to linger on after a full day of exploring. No matter your itinerary, then – whether it leans towards the active or the cultural – your next trip to India shouldn’t miss incredible Darjeeling and all that the Himalayan hill station has to offer.